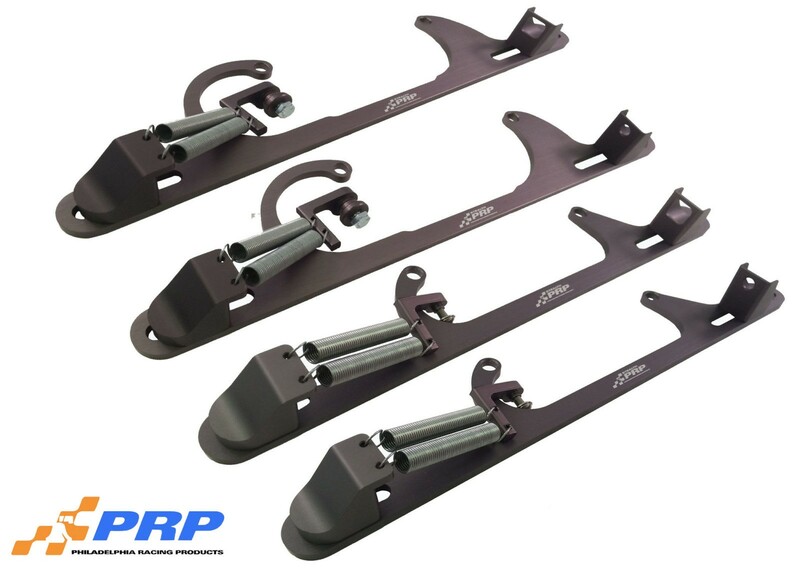 PRP’s uniquely designed Throttle Bracket with Return Springs assemblies securely hold your throttle cable. They are furnished with a specially designed carburetor return spring mount. It attaches to the carburetor for a clean installation. Our brackets are machined to tight tolerances for smooth operation and precision adjust ability. Each bracket is equipped with an adjustable cable end. All Throttle Brackets are also available without return springs.